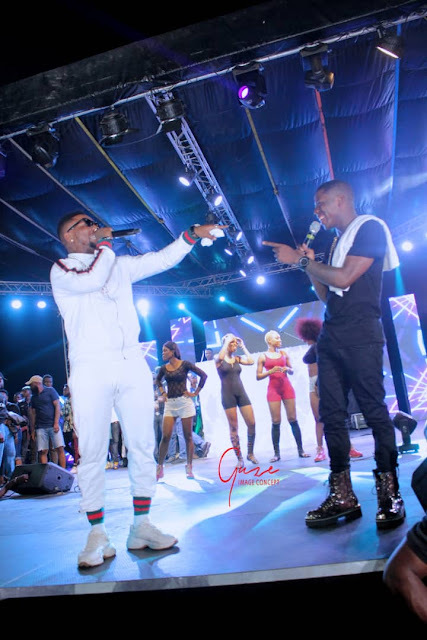 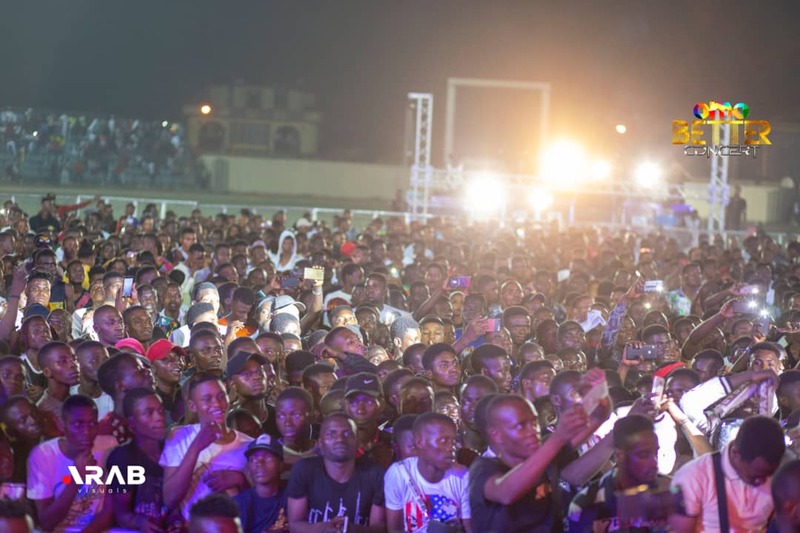 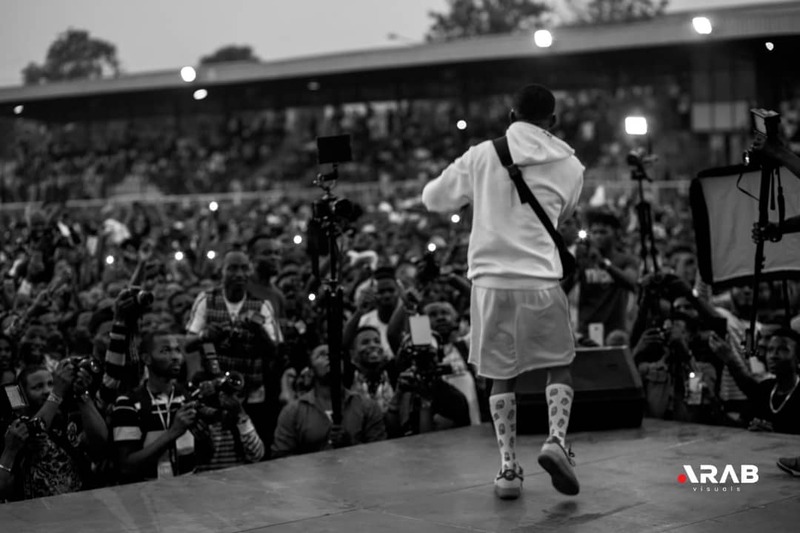 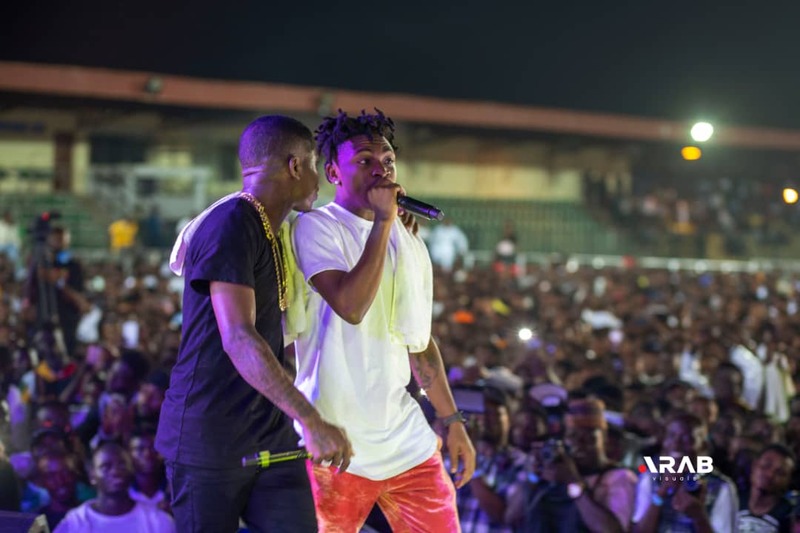 Agege stadium was lit as Small Doctor recorded a massive success at his Omo Better concert in the hood of Agege on Sunday December 9th, 2018. Last weekend, Small Doctor replicate his many sold out shows in and out of the country amidst music lovers in Agege and Environs. 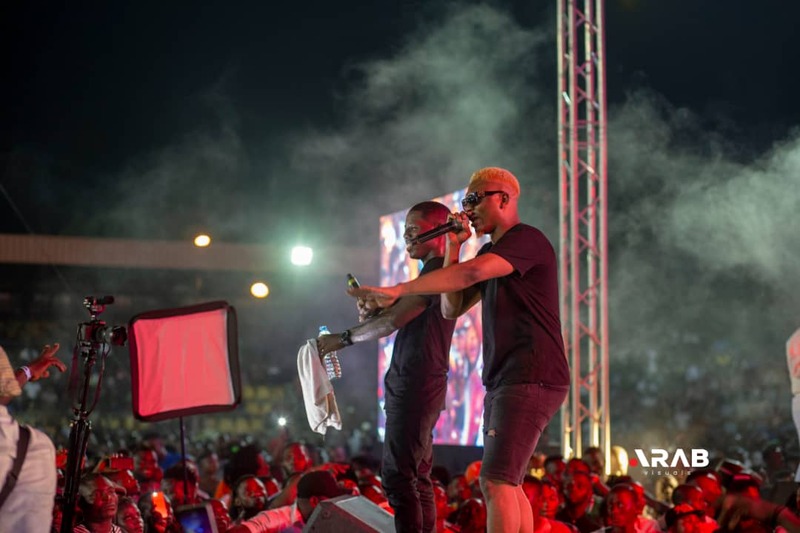 The show started with a build up of fans attendance at Agege stadium before the commencement of the event and at about 7pm when the concert is about to fully Kick-Start, the venue witnessed a total shutdown as over 10,000 fans already filled up every available space. 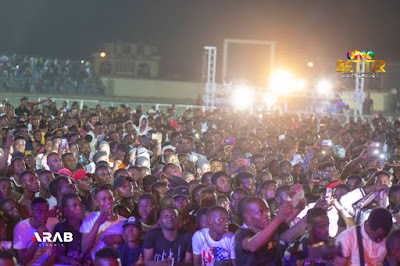 Meanwhile, at the start of the show proper, a whole lots of upcoming talents kicked off the show to build momentum for fans at the venue with loads of exciting performance which gave credence to the statement “Agege Got Talent”&“Nigeria got talent”. 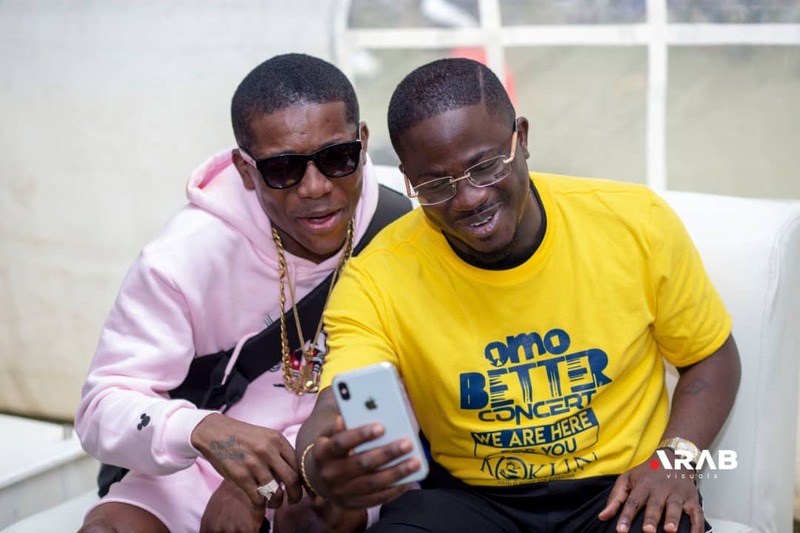 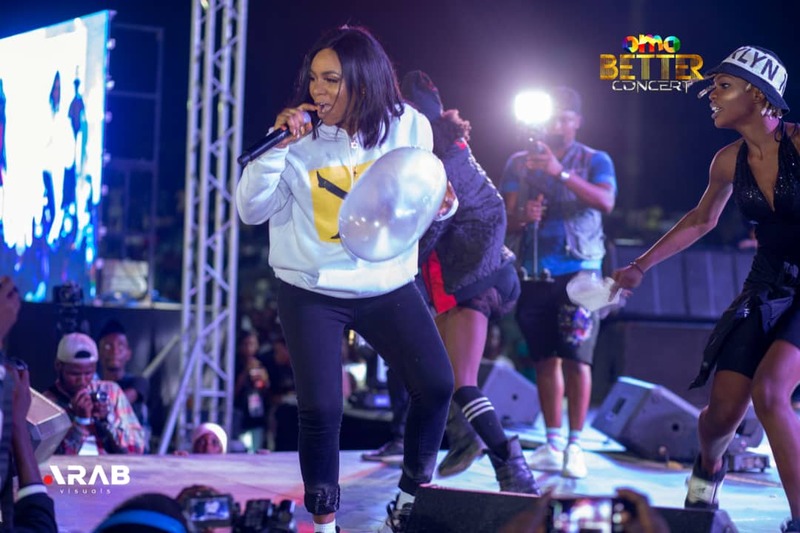 The memorable Omo Better concert was hosted by Shody, hardvantge and Toyin Abraham as Seyi Law, Ushbebe, Woli Arole, Kenny Blaq, Ijebu and others held the show down with interesting comic displays. 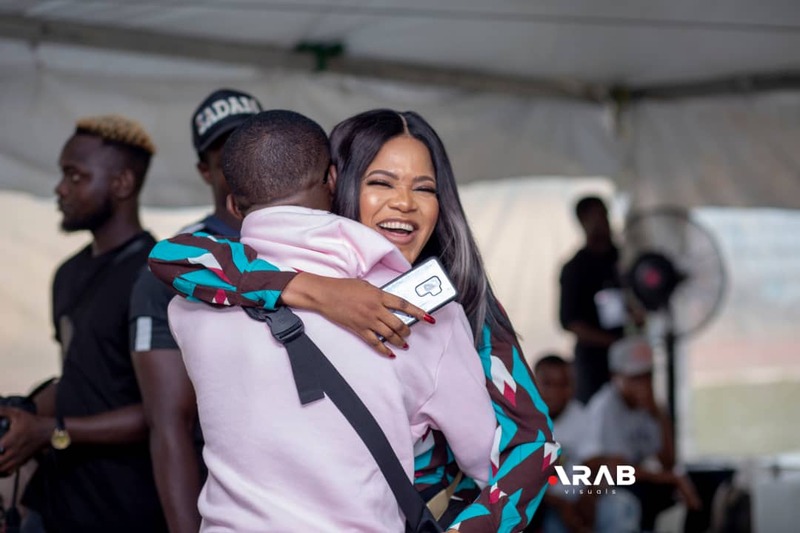 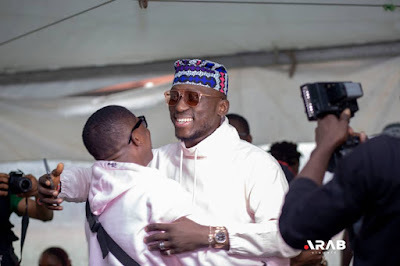 However, multitude of fans at the event witnessed classy performances by a good number of classy Disc Jockeys like DJ Spinall, DJ Lambo, DJ Kaywise, DJ Khoded and DJ Enimoney. At the point when top artistes begin to take the stage, the crowd of fans began to catch the groove with energetic performances from the likes of Mayorkun, L.A.X, CDQ, Idowest, Mr Real, Reminice, Oritse Femi, Vector, keleverjay,Demmievee Vee, Junior Boy, klever Jay, Wale Turner, Barry Jhay and lots more. 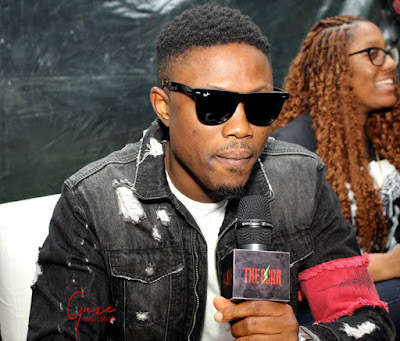 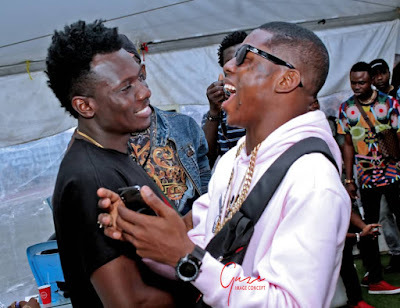 The major highpoints of the event was when Small Doctor came all out to thrill fans with some of his major hits while he performed alongside Mayorkun, Reminisce, DJ Enimoney and a host of others. 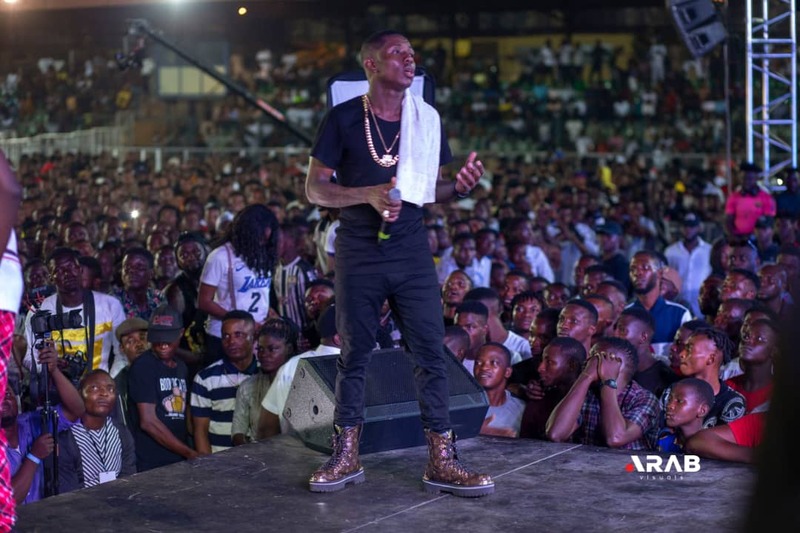 Despite all the challenges faced by Small Doctor few days to the concert, the Omo Better himself rose up against all odds to make history with his first ever music concert.